So this card is for the Bugaboo’s Second Annual Holiday Chaos for December 8, 2014. The challenge is to create a card using several colours chosen for the players by the bugaboo stamp team! and of this challange I used this super adorable Bobblehead Christmas - angel! Great layout, love the rounded corner detail and her blue eyes! It's a really sweet card. I absolutely love your coloring on this card! A great layout, too! 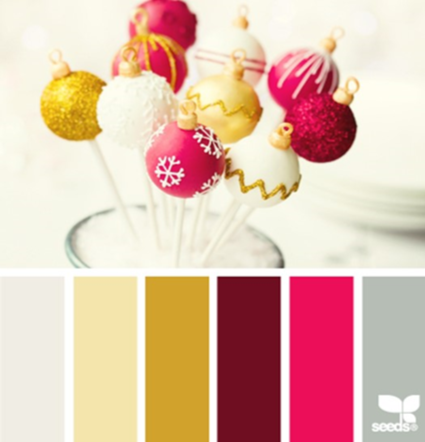 Fun design and great take on the color challenge, Grace! Thanks for joining the 2nd Annual Christmas Chaos challenge at Catch the Bug.